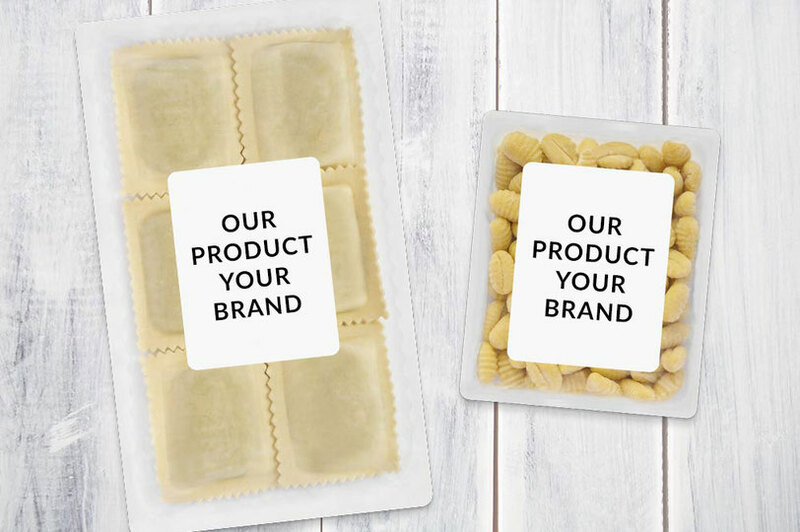 We offer you the opportunity to sell our high-quality organic pasta under your private label. If you wish, we undertake the design of the label based on your ideas. For further information on private labeling, please do not hesitate to contact us.